Most of us focus on celebrating America’s birthday in July. 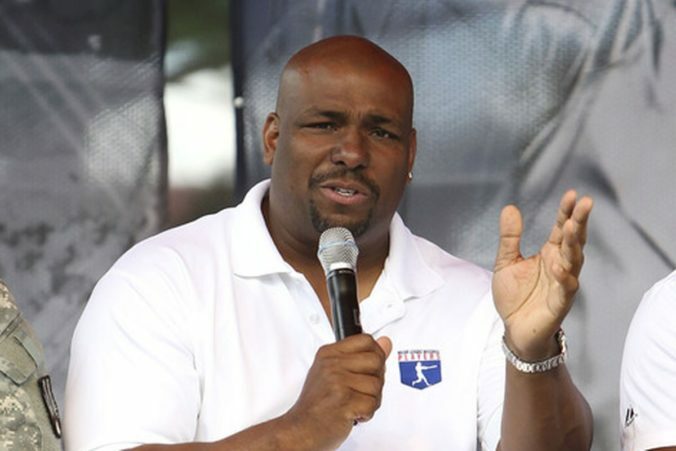 But former baseball player Bobby Bonilla has his own day to enjoy. July 1 marks his annual payday, when the New York Mets send him a $1.19 million check as part of a deal set up 18 years ago. In 2000, the Mets cut the once-promising Bonilla from the team after years of disappointment. Terminating his contract early, the ball club owed him $5.9 million for that season, even though he didn’t play a game. Bonilla and his agent, Dennis Gilbert, opted to hold off on collecting at that time, instead agreeing to spread the payments out over 24 years, starting in 2011, with an 8-percent annual interest rate. To date, the 55 year old has collected more than $9.5 million from this deal. And when all is said and done, the total payout will be $29.8 million. You may never get offered millions of dollars to leave your job—or a guaranteed return of 8 percent a year on anything—but you can still apply the savvy strategy to your own finances and enjoy a happy payday yourself. Plus, putting away money now helps you bank some flexibility for later. “The most compelling reason to start saving early is to give yourself more options down the road,” says Francis Financial’s Natalie Colley, noting that even if you stop investing for a while, the amount you’ve already accumulated can keep working for you and grow to a substantial amount. “Start saving early, build a little nest egg and let compounding take the wheel,” she says. Take this example: If you start investing $100 a month at 25, assuming that 8-percent annual return, you’d have $18,500 after a decade. If you stopped at that point and let it ride, that could turn into more than $200,000 by 65—without investing another penny.